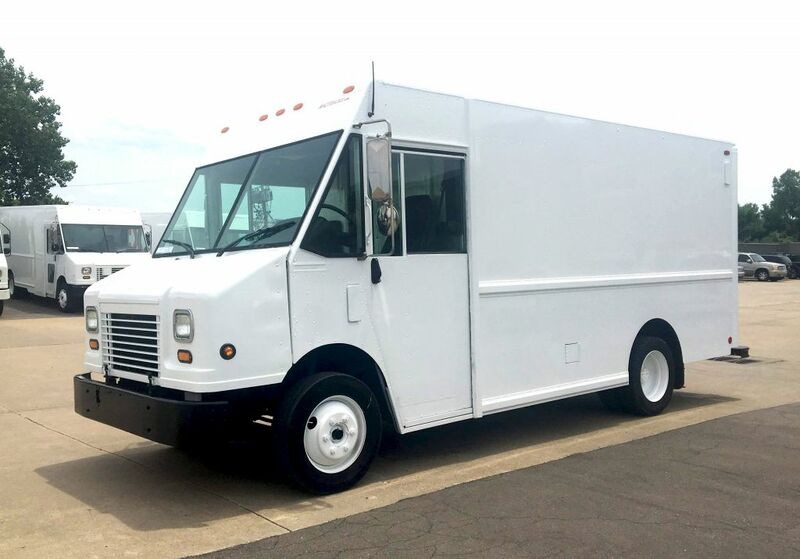 This 2008 Freightliner P700 14-ft Step Van is the perfect truck for your ISP route, mobile service shop, delivery, or catering truck. 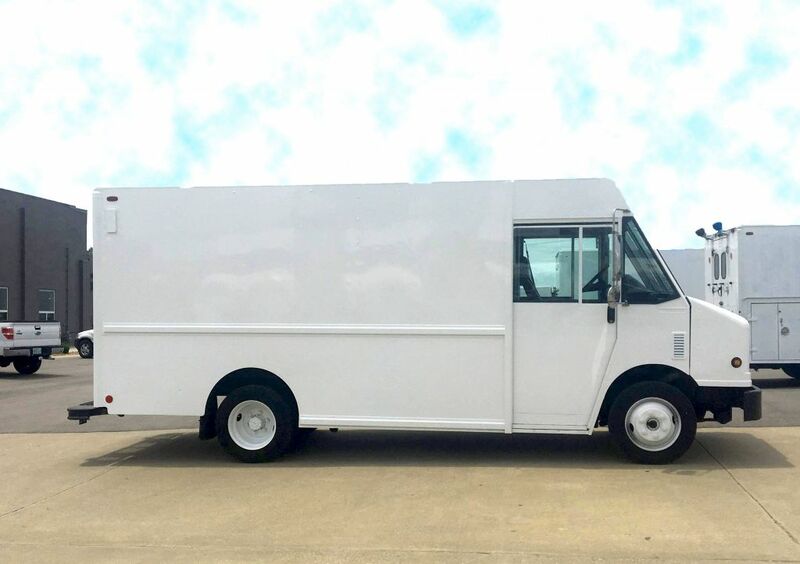 We can recondition the 2008 Freightliner P700 14-ft Step Van to include new or ISP compliant shelving, new backup camera, new ISP Spec white paint, bulkhead with pass-thru and jumpseat, safety equipment, and we can install your decals. 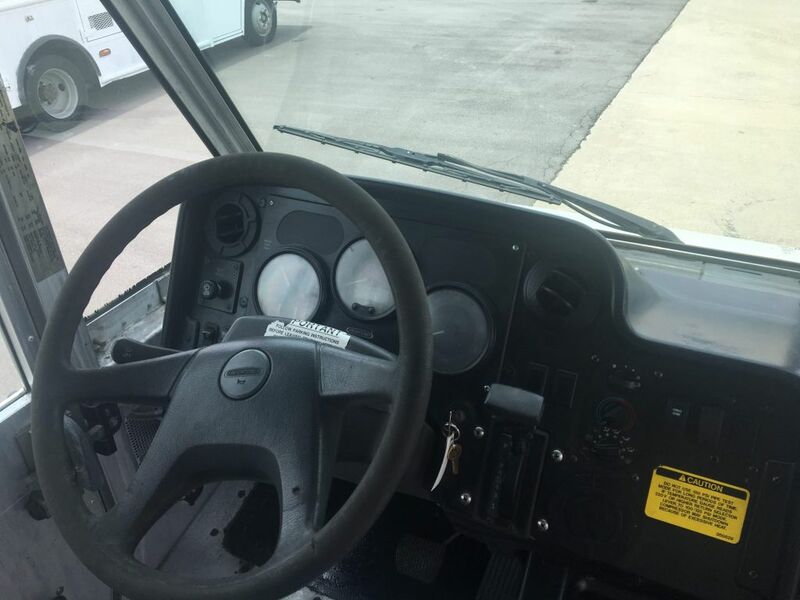 The 2008 Freightliner P700 14-ft Step Van endures a rigorous multipoint/comprehensive inspection and DOT inspection. 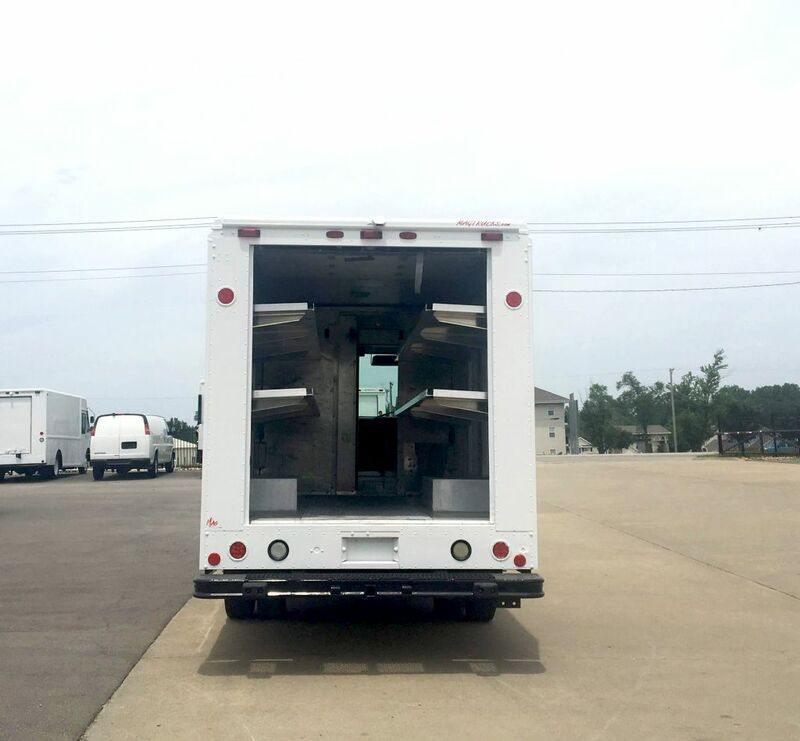 We are not just flipping these trucks, we are making them better for you. 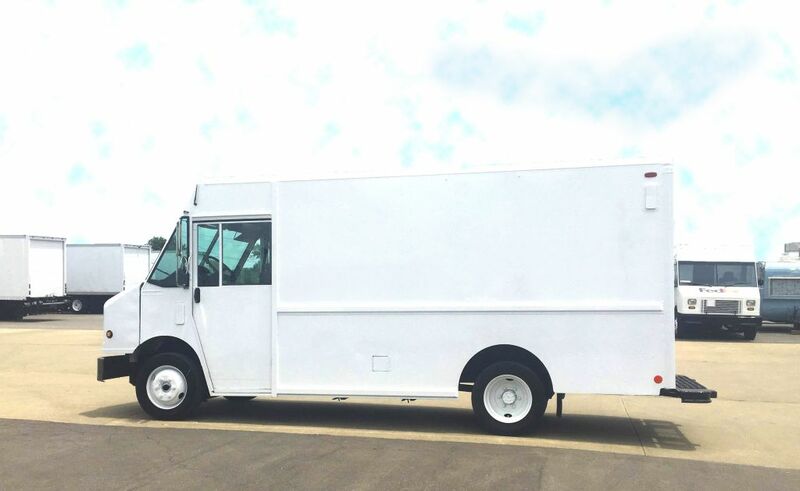 We back-up our work with our 6month/6000 mile warranty on all Certified Step Vans. 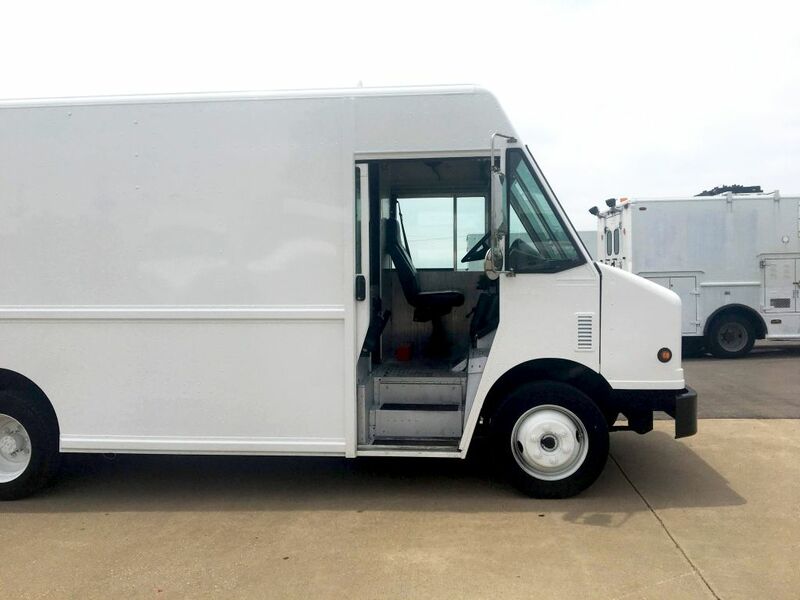 The body on this 2008 Freightliner P700 14-ft Step Van is inspected for any damage or leaks. 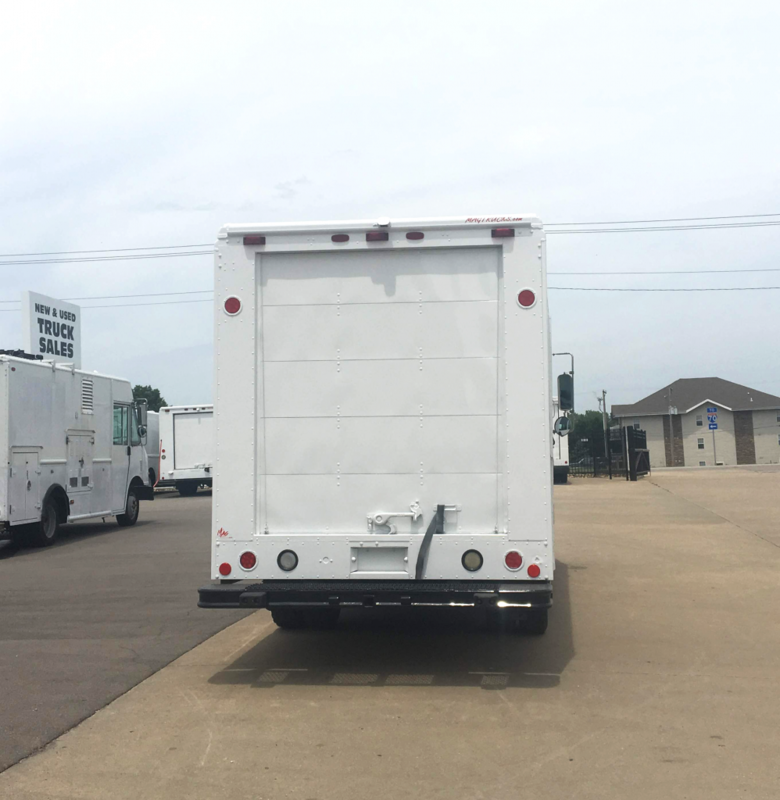 We understand the stringent expectation of the hub for ISP Spec, we find and eliminate any drips or leaks under the chassis and drivetrain. 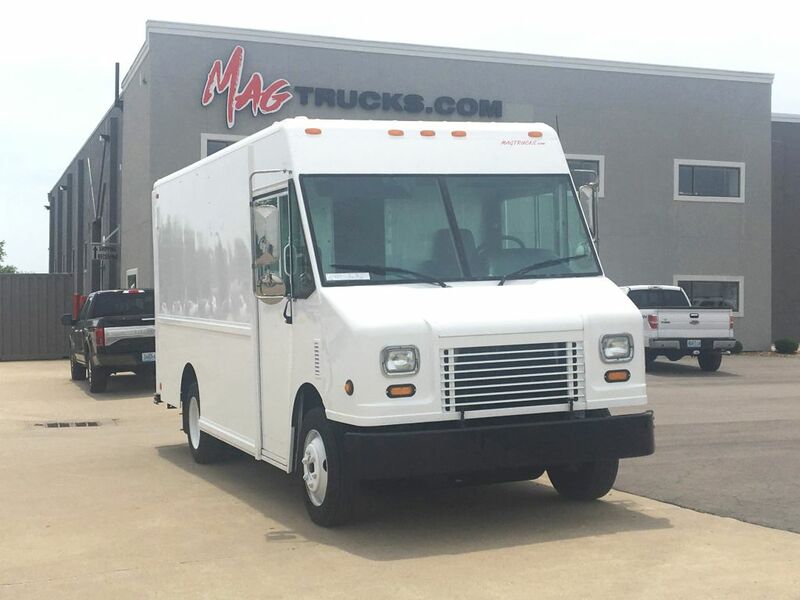 We want you to have people asking about your “NEW” 2007 Freightliner P700 14-ft Step Van, Certified for ISP by Mag Trucks. 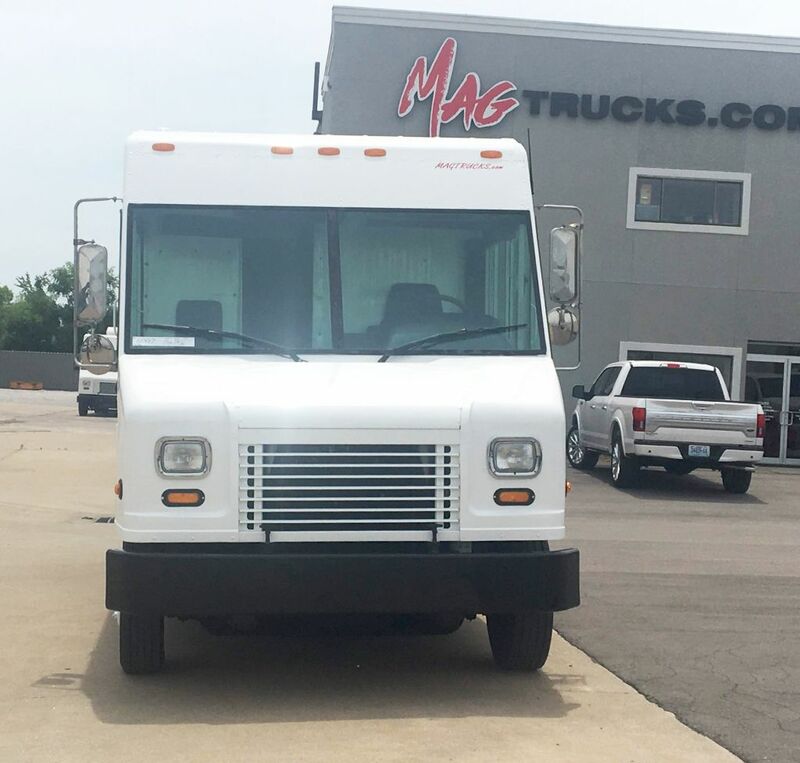 MAG95420. 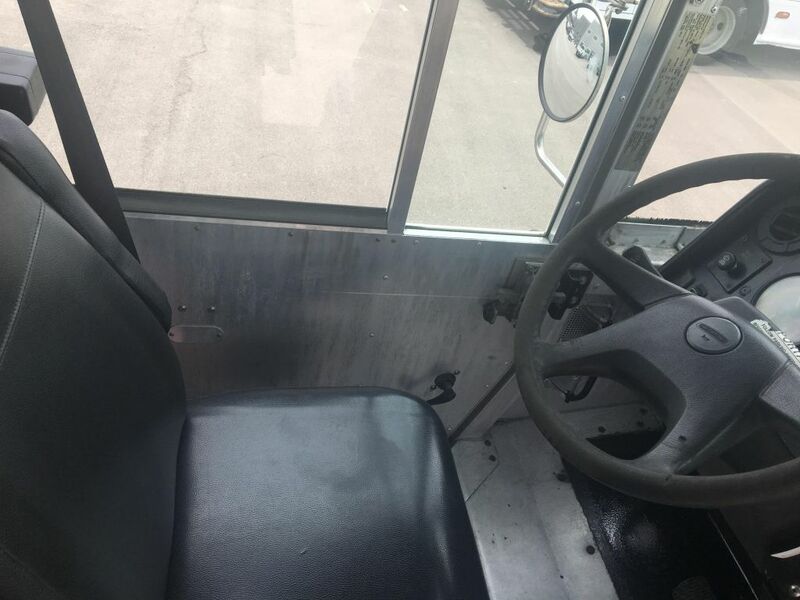 These pictures are a sister truck!